The upcoming album “A Sense of Growth” was recorded in Seattle and was produced by Jessica and Randall Dunn (Marissa Nadler, Akron/Family, Earth). Eyvind Kang on viola and bass (Mr Bungle, Animal Collective, John Zorn) is one of many contributing musical guests, and has also written all string arrangements. Since her previous album Sligter has done many collaboration projects and commissioned works together with amongst others Susanna and Jenny Hval. Jenny Hval is also contributing with vocals on two tracks on the upcoming album. Recently Jessica has written a new collaborative work together with the composer Wibert Bulsink that will get it´s premier at the “Le Guess Who” festival in The Netherlands on November 20th. 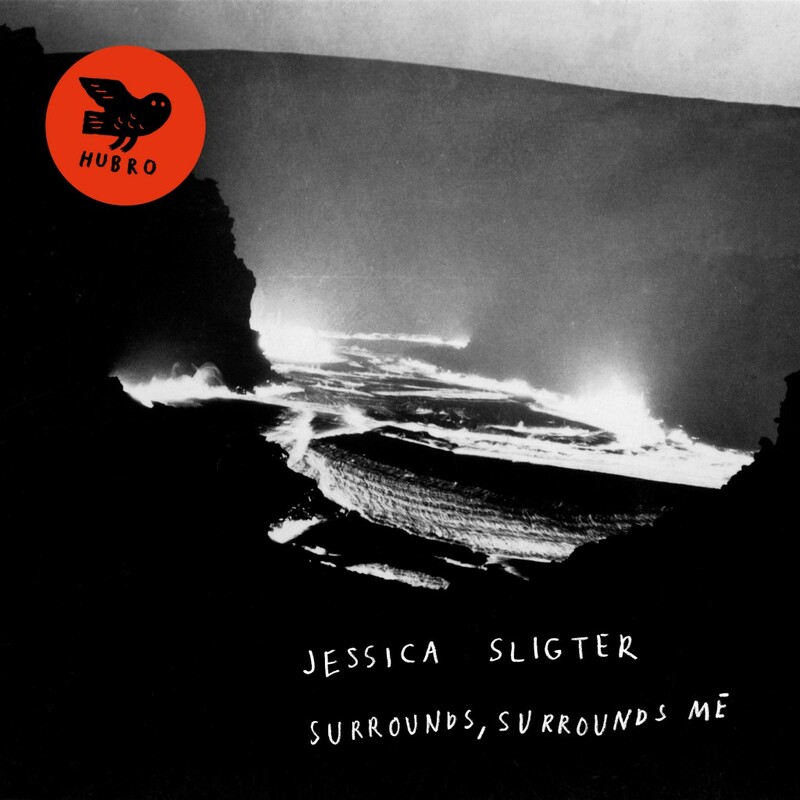 “Surrounds, Surrounds Me” was written for a concert Jessica did togheter with Susanna at Henie Onstad Art Center during the exhibition “We live on a star”.